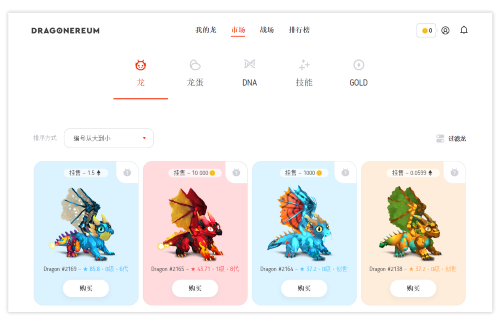 Dragonereum is a crypto-collectible game whereby users can own a dragon, trade their dragons, interbreed them and battle other dragons, collecting rewards and achievements along the way. All of these are done on the blockchain in an open, trusted and decentralized manner. 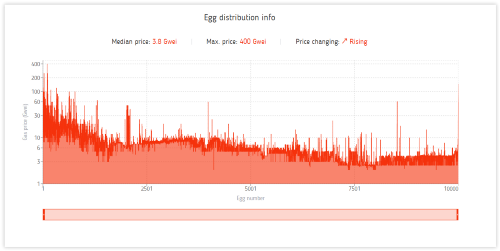 The Genesis egg distribution is over! 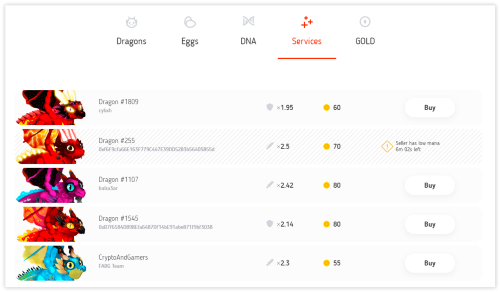 10K Genesis eggs have been successfully distributed! Today we are happy to introduce the solution to the flow we described yesterday. 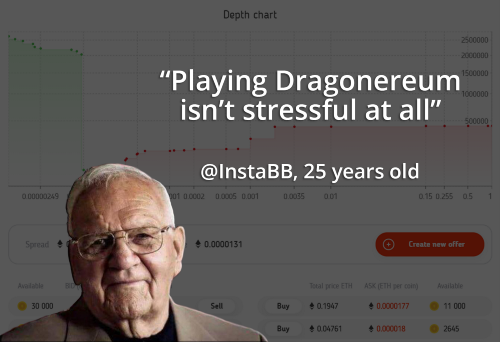 As you may already know, yesterday one of the dragons was able to get to the first spot on the leaderboard with just 9 battles won. Content creators and community builders wanted! Dragonereum smart contracts released on GitHub and verified on Etherscan!